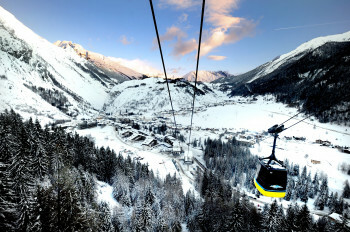 Elevated between 3937 ft and 9186 ft, the Ski Resort is among the 5 highest elevated Ski Resorts in the Aosta Valley. The vertical drop from summit to base is 5249 ft. The average difference in altitude between base and summit of Ski Resorts in Italy is 3087 ft. Most runs are therefore relatively long. La Thuile La Rosiere is among the 5 best rated Ski Resorts in the Aosta Valley. 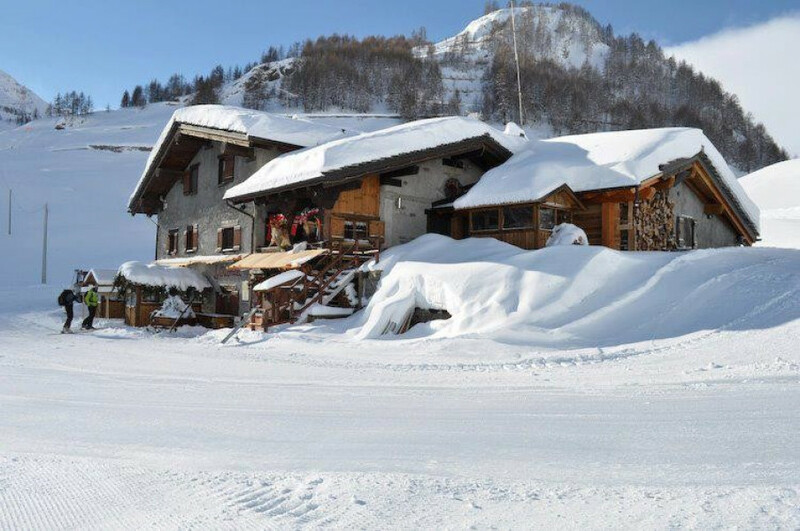 It is among the 5 most family-friendly ski Resorts in the Aosta Valley. Season starts on Dec 1 and ends on Apr 22 (142 days). Average season duration in Italy is 130 days. Average snow depth during the season (Dec 1 to Apr 22) is 106 " at summit elevation and 45 " at base elevation. Snow coverage is usually best during March, offering an average snow depth of 111 " at summit elevation and 47 " at the base. Therefore La Thuile La Rosiere is among the 10 ski Resorts with best snow conditions in the Aosta Valley. La Thuile La Rosiere features 82 sunny days on average per season. 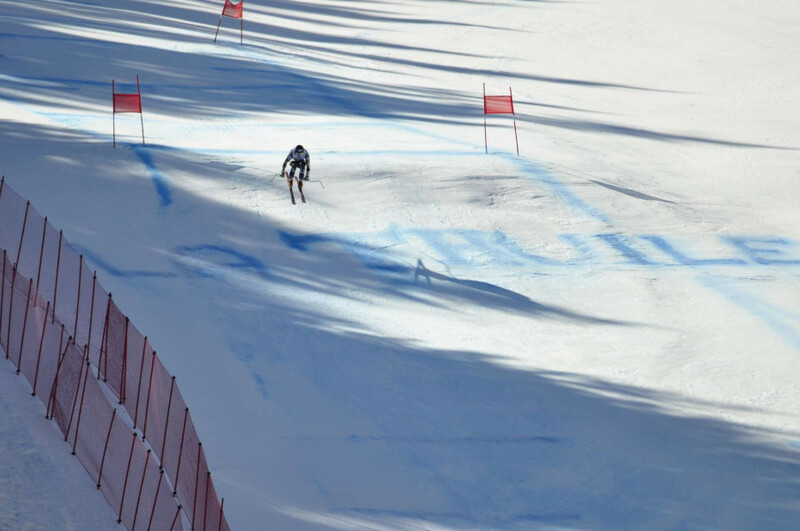 The average for all ski Resorts in Italy is 88 sunny days. February is the sunniest month with an average of 21 sunny days. 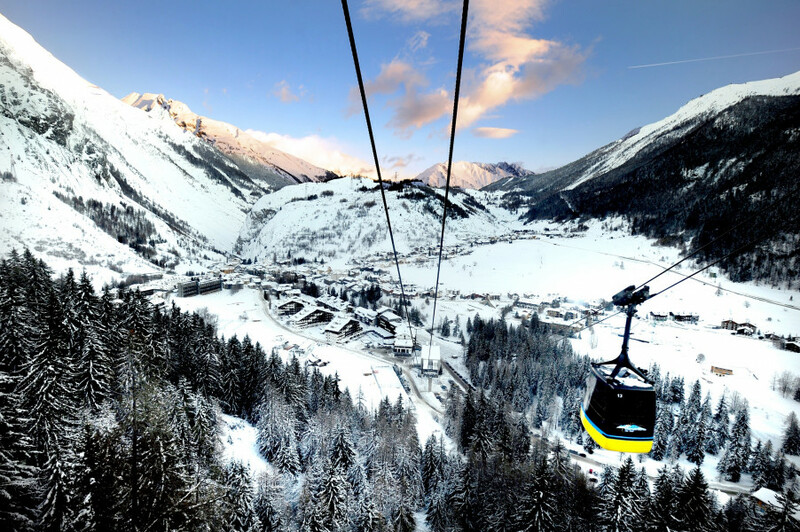 Offering 99 miles of slopes and terrain, La Thuile La Rosiere is among the 10 largest Ski Resorts in Italy. Choosing La Thuile La Rosiere as this year´s skiing destination means getting 155 kilometers of finest slopes with marvellous snow conditions. What makes the ski resort extraordinary is the fact that its visitors cross the Franco-Italian boarder all the time while skiing. So if visitors want to enjoy savoir-vivre today and la dolce vita tomorrow, they can get both countries´ advantages whenever they wish. 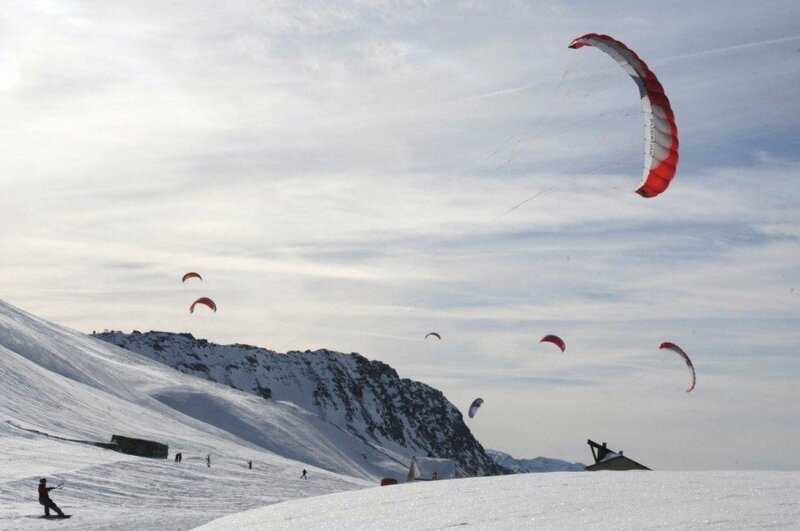 Furthermore, the ski resort is located in the alps´ most beautiful landscape. Flanked by both Mont Blanc and majestic Rutor the ski resort satisfies all needs regarding visitors´ taste, skills and needs. 39 lift facilities enable a performance of 63200 persons per hour, meaning low waiting periods. Most of the slopes are equipped with modern snow cannons that ensure perfect snow conditions at all times. Parents can leave their kids at kids´ parks and go skiing on their own. That´s why La Thuile La Rosiere is a true allrounder among ski resorts!